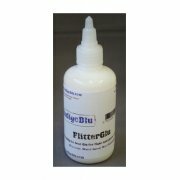 The FlitterGlu works extremely well with gilding flakes. 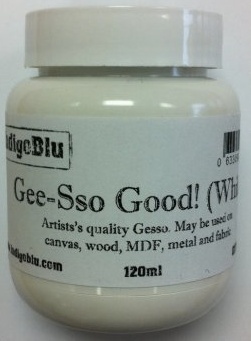 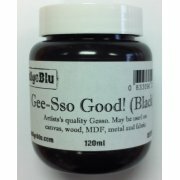 It also works well with ultra fine glitter, mica powders, embossing powders and flock. 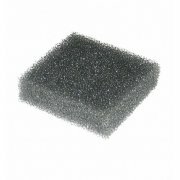 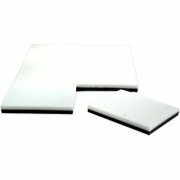 A6 sheet of Phat foam - perfect for applying your FlitterGlu!